" All Hail Shadow "
All Hail Shadow is the pure hero ending theme for Shadow the Hedgehog. It is performed by Magna-Fi. 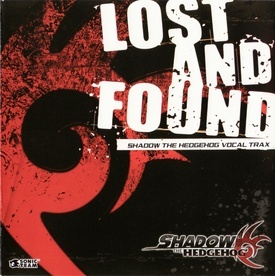 A cover of the song by Crush 40 appears as Shadow's theme in the 2006 Sonic the Hedgehog.